Tabitha Moffatt Brown Chapter NSDAR is interested in partnering with your classroom, in grades 5-8 for the American history essay contest. The theme changes annually. 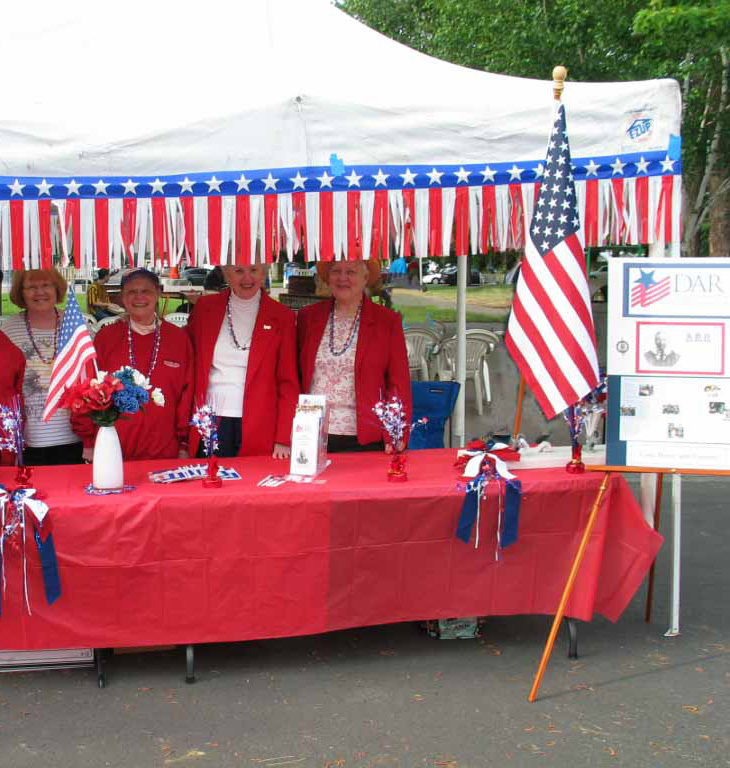 We support the Beaverton and Aloha areas of Washington County. However, if you are not from our area, please still contact us and we will help you find a chapter to partner with you. Please contact our regent if you would like to take part. NSDAR offers many scholarships for students who wish to attend college. These include students who are studying particular majors, such as history or nursing. The National Society also offers three scholarships for Native Americans. 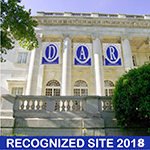 We encourage students to review the material on the DAR national website and apply. Each year, our chapter has the opportunity to nominate an outstanding teacher in American history from our area. Our nominees are sent to the state contest, which is reviewed by outside professionals. 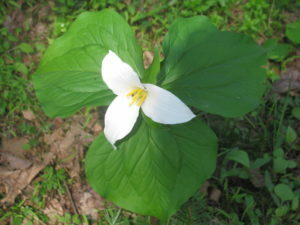 The state winner competes against state winners across the United States. The national winner receives a trip to Washington, D.C., to receive the award. To be eligible, the teacher would need to work in middle school and high school, and teach American history. Do you know of a good candidate for us to nominate? Please send your suggestions to our regent. Caples House Museum, Columbia City: In 1870, Dr. Charles Caples built this two-story home on the banks of the Columbia River. Besides the lovely setting, enjoy a vintage toy collection, gardens and pioneer memorabilia. 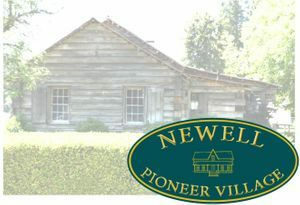 Newell Pioneer Village, Champoeg: This is the place where settlers voted to form a provisional government and apply to become an American territory. The village includes Newell House, a pioneer jail, pioneer school and the Pioneer Mothers’ Cabin.